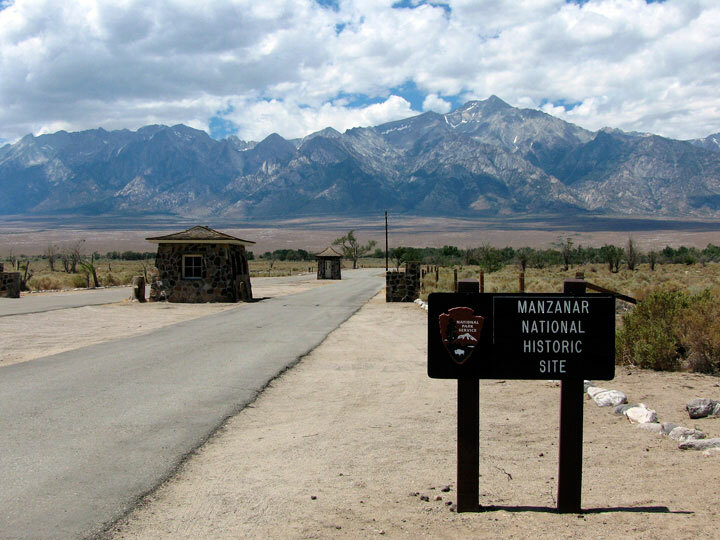 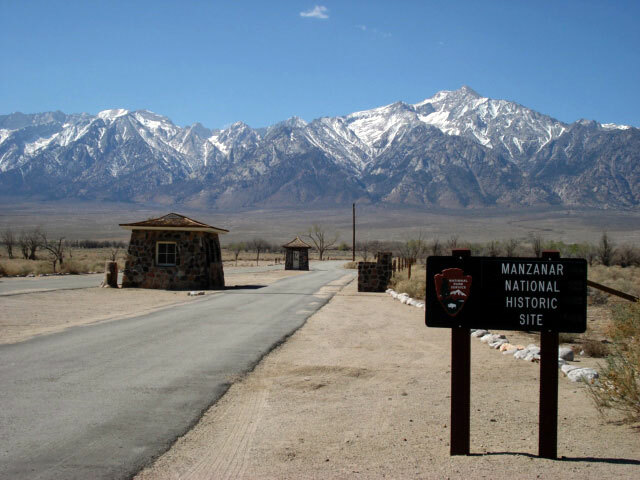 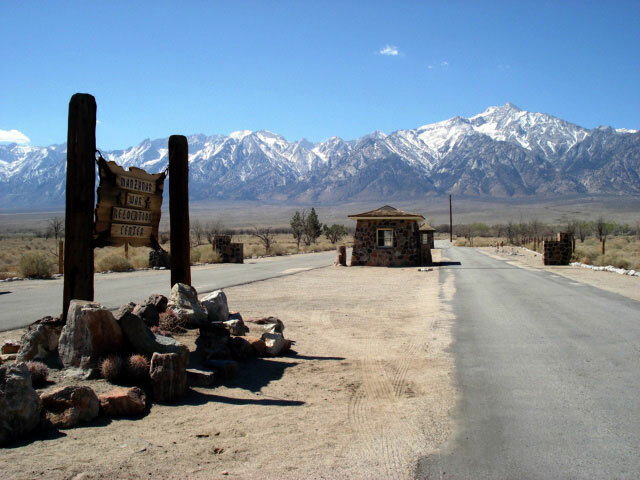 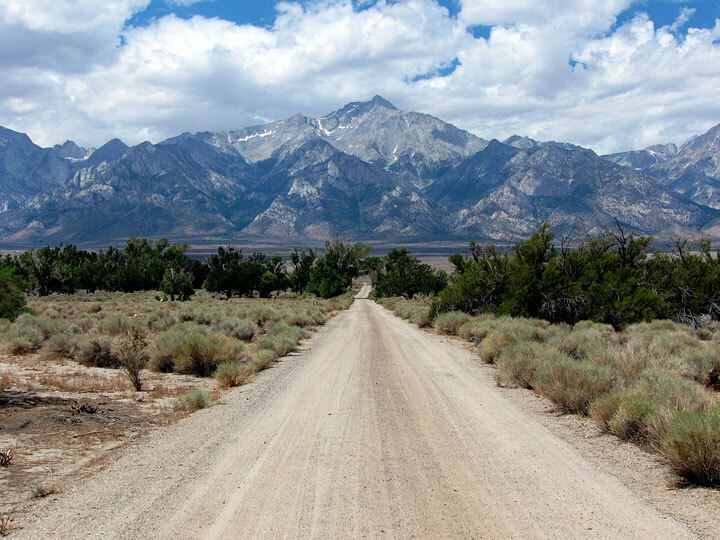 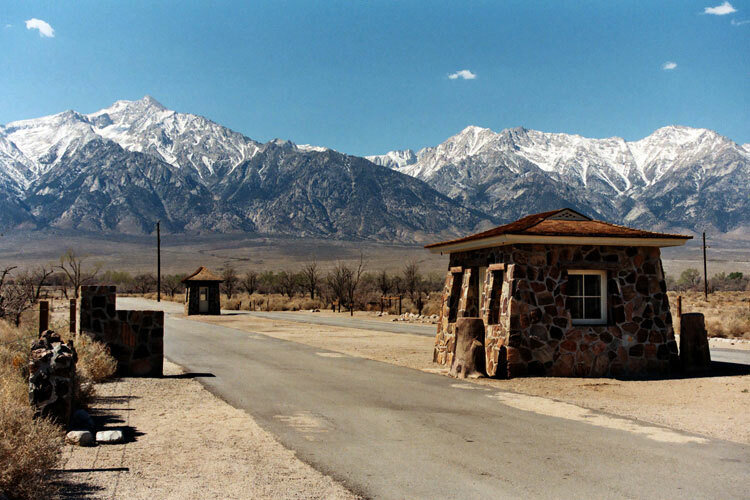 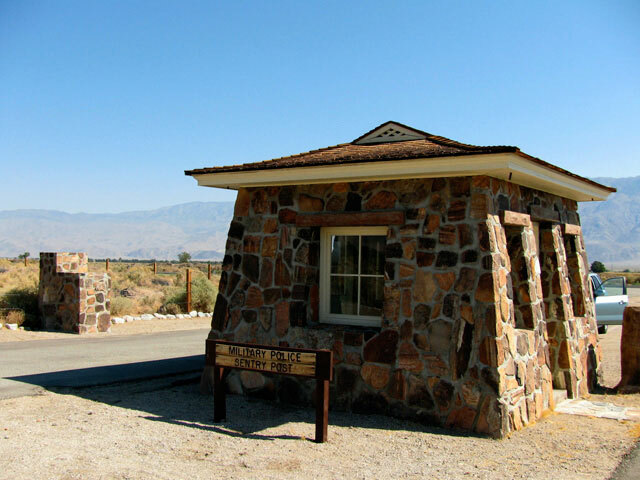 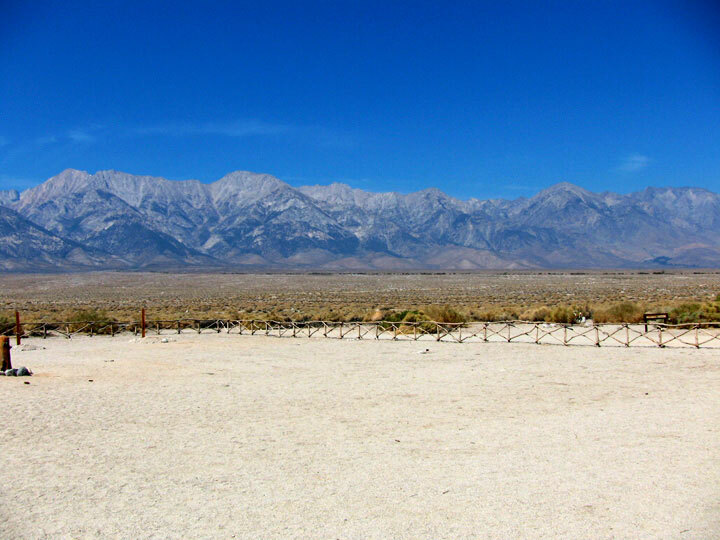 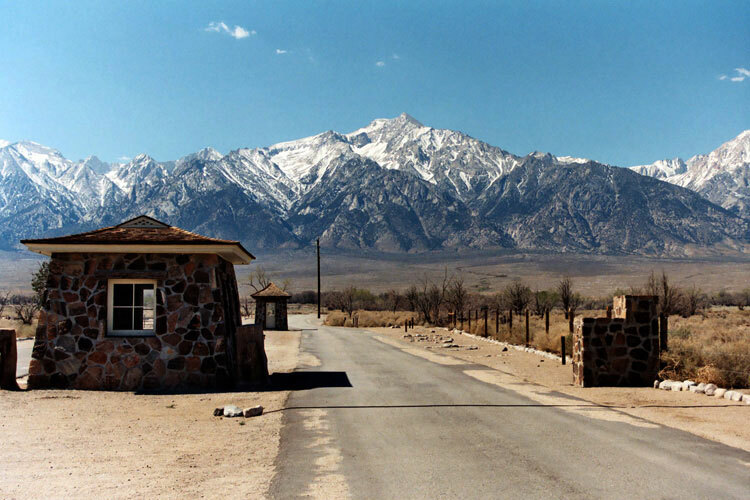 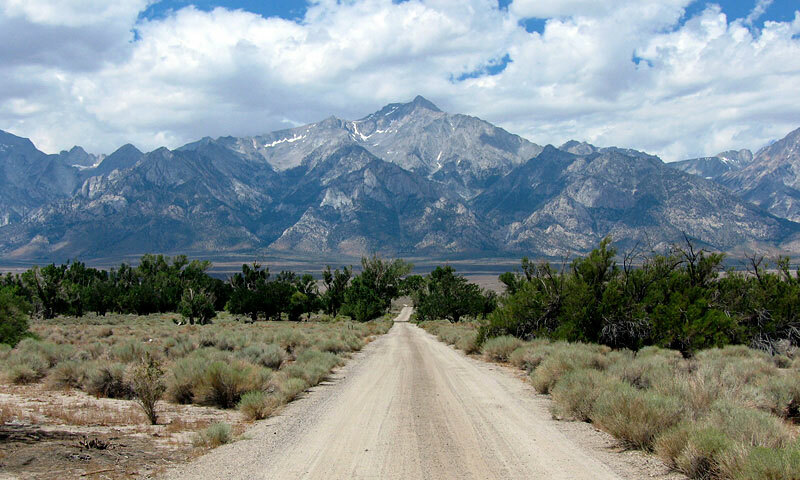 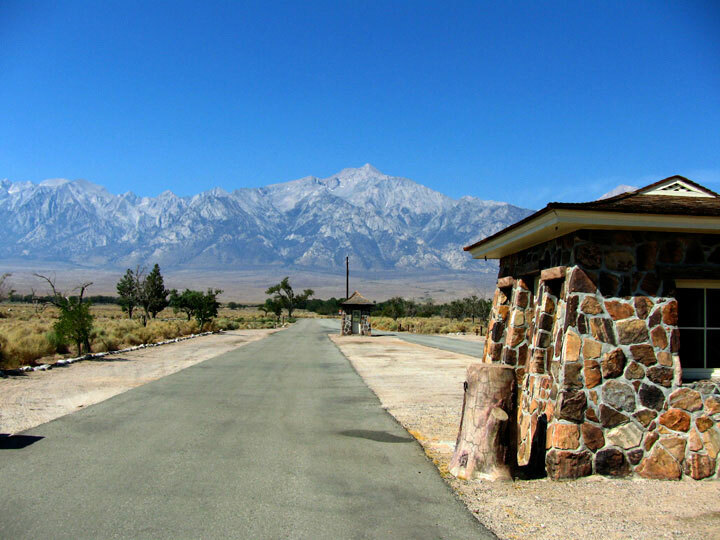 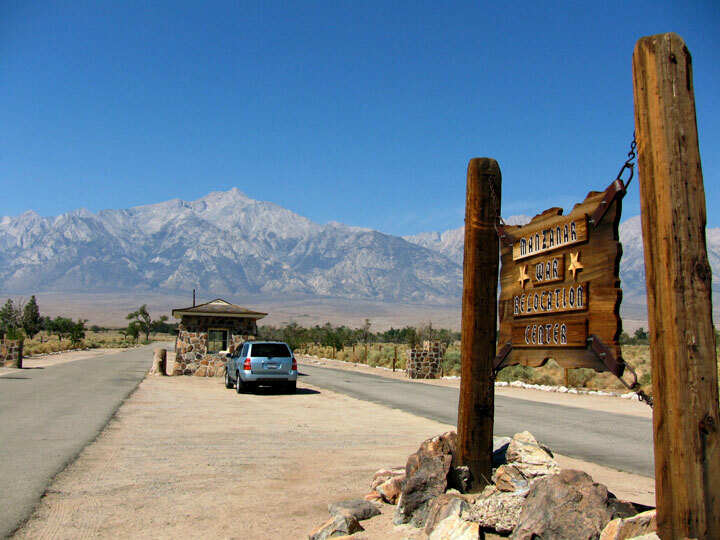 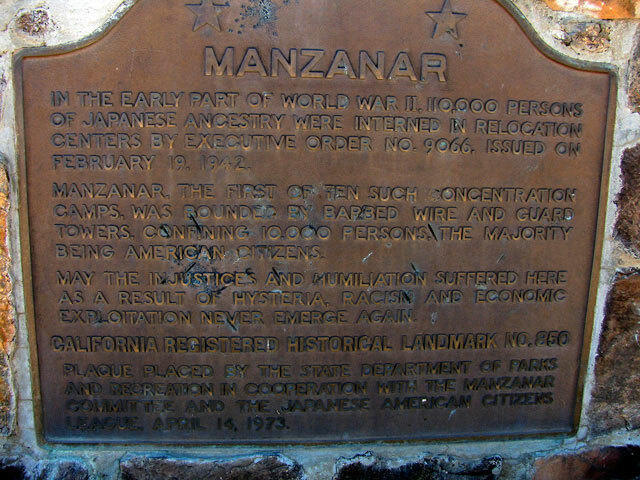 Original photo collection of sceneries in and around Manzanar National Historic Site, a.k.a. 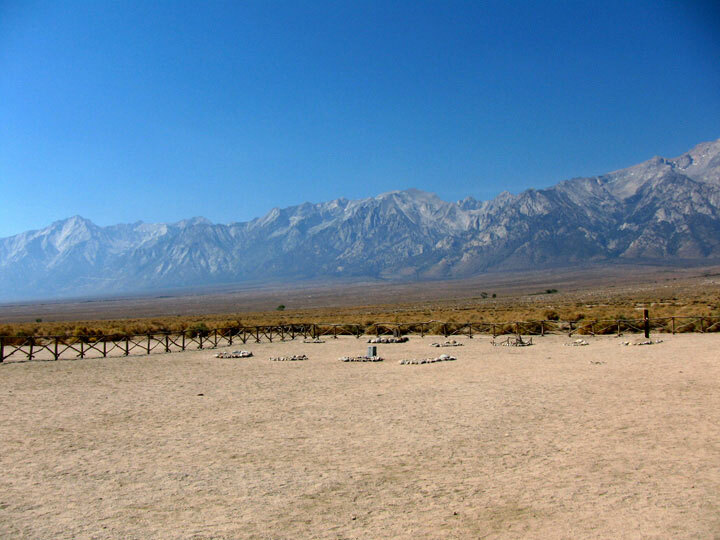 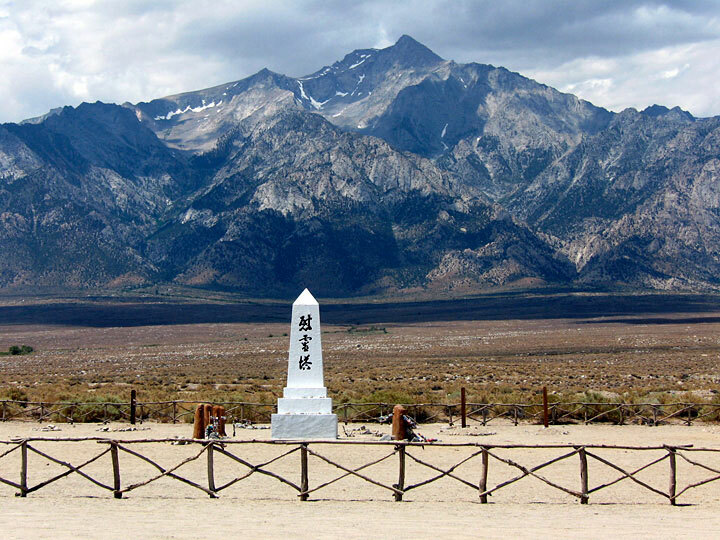 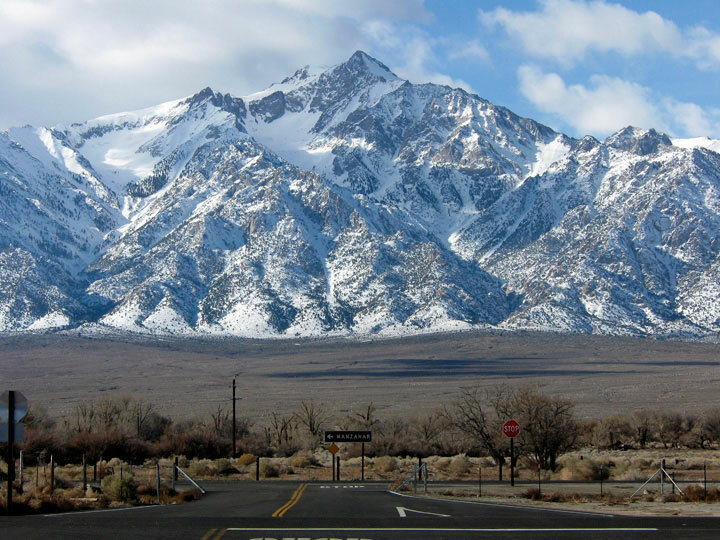 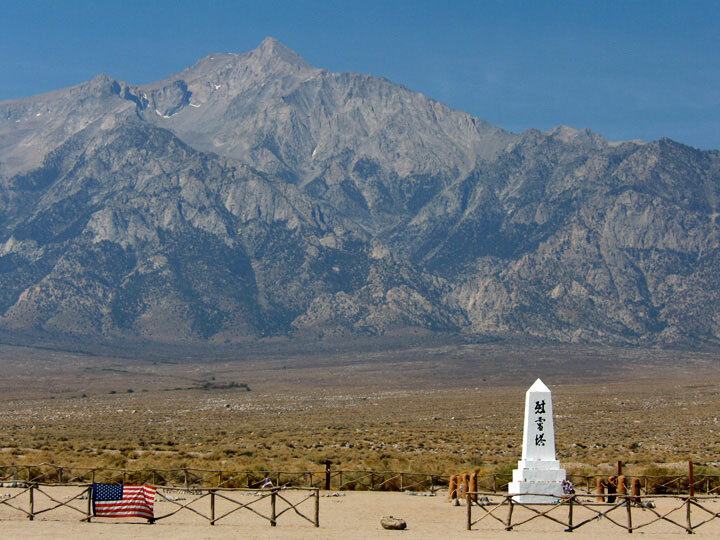 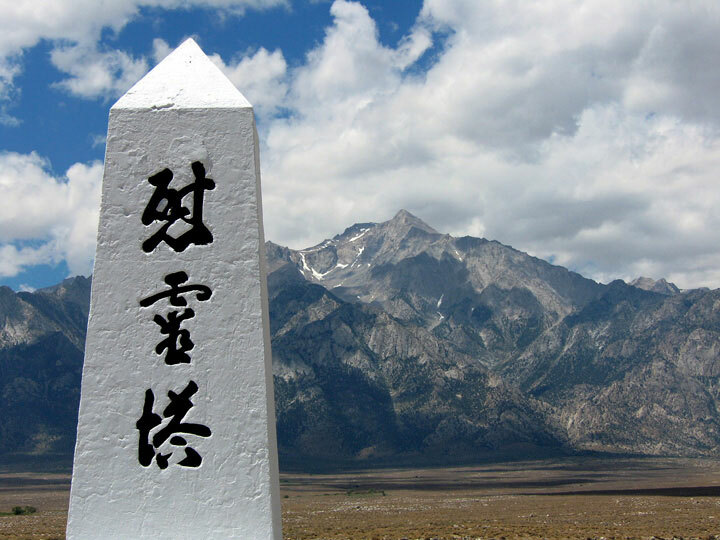 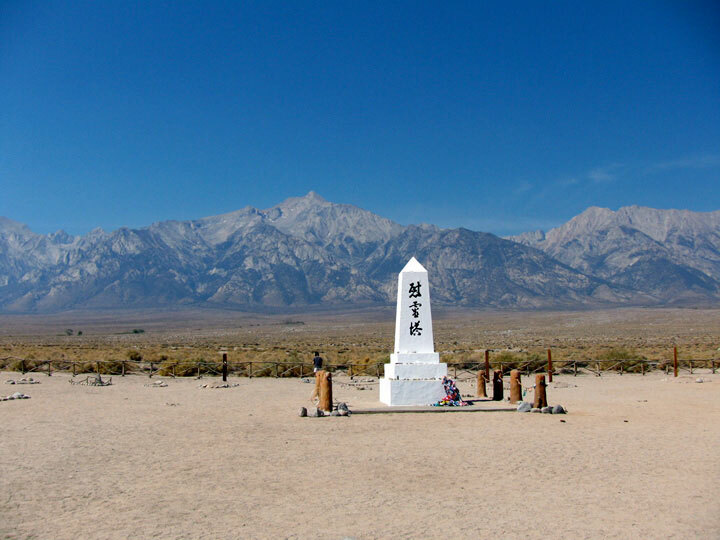 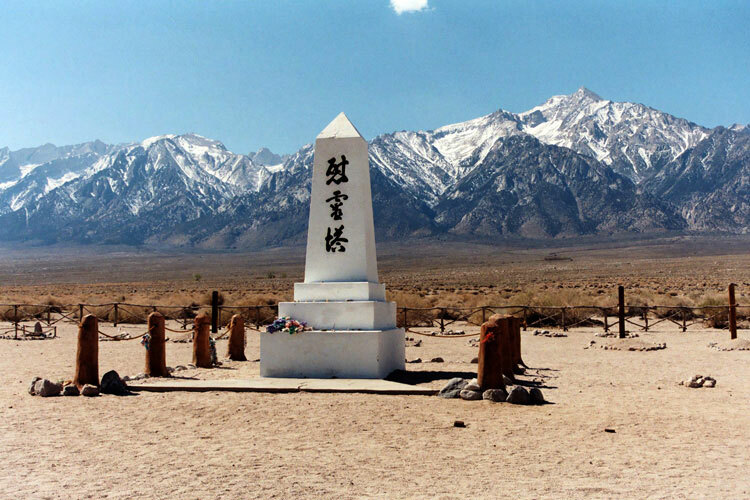 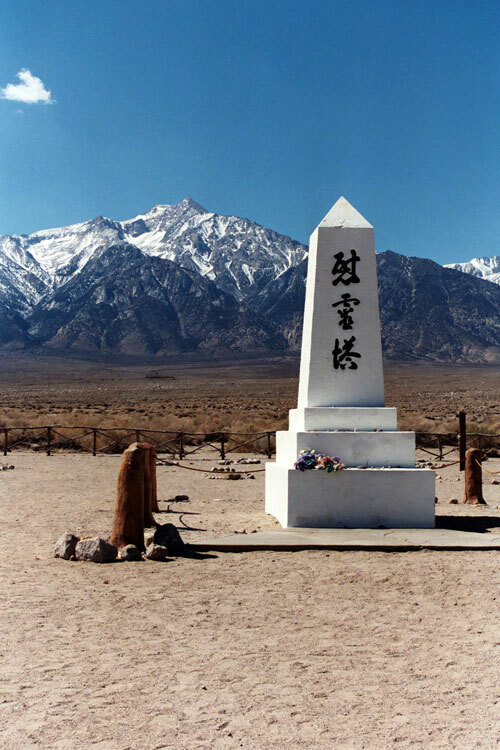 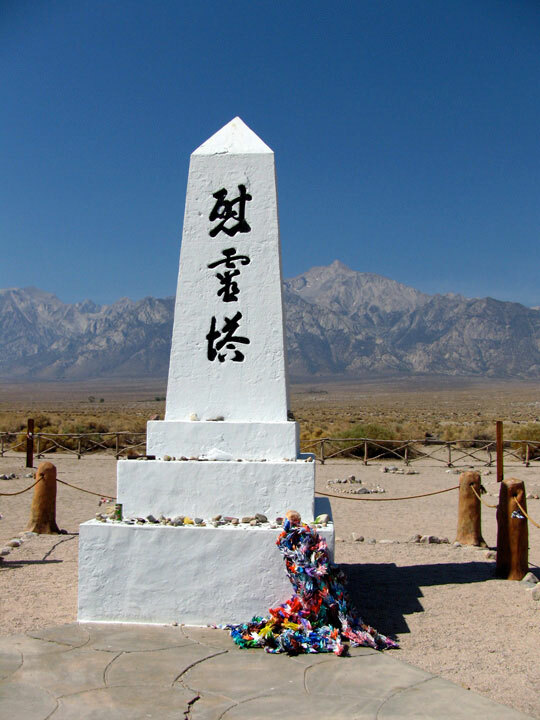 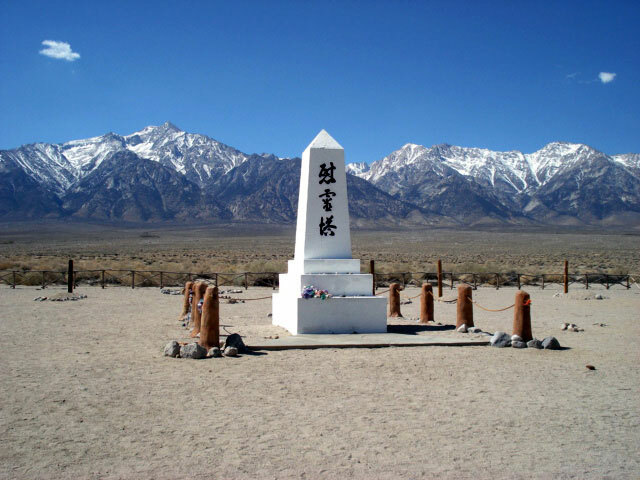 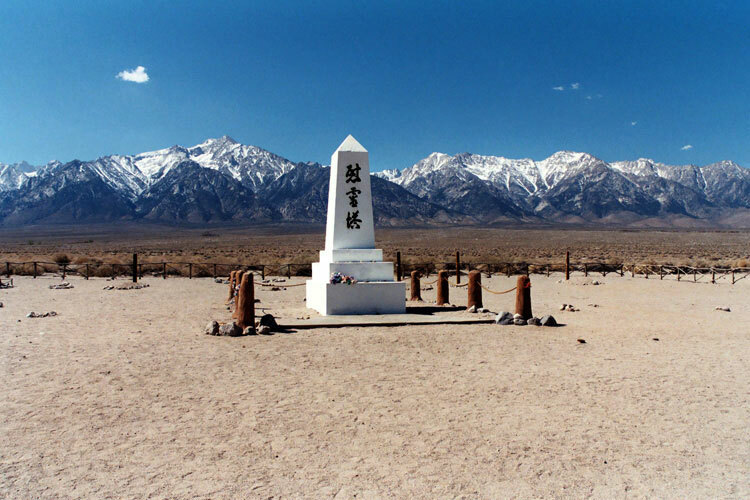 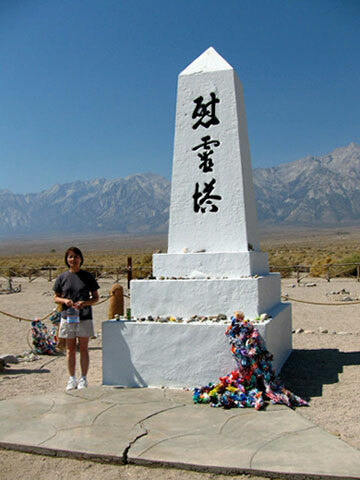 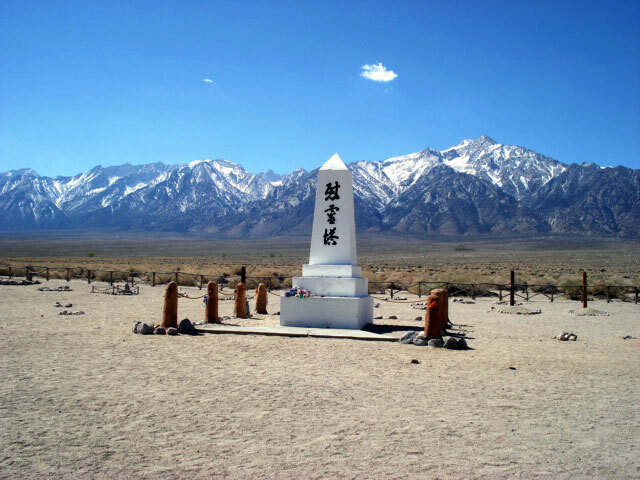 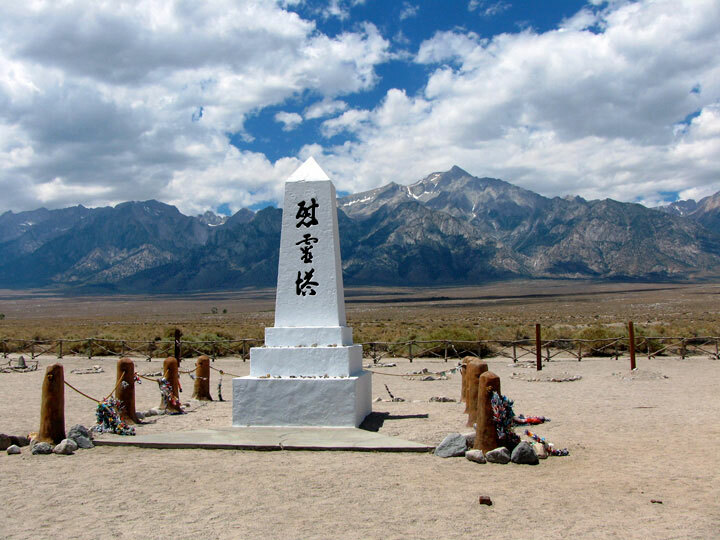 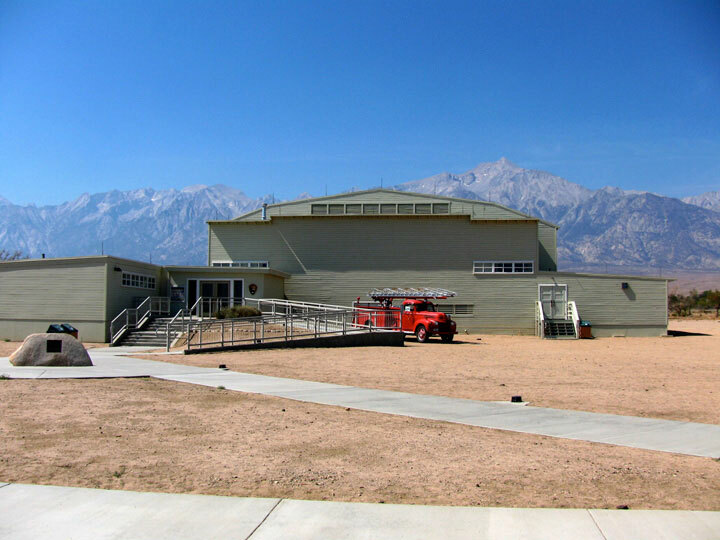 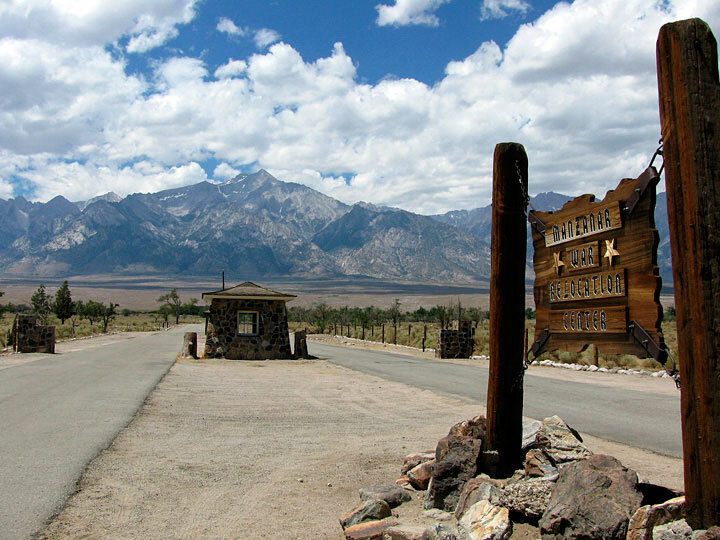 Manzanar War Relocation Center, located near Lone Pine in Eastern Sierra (Inyo County, California, USA). 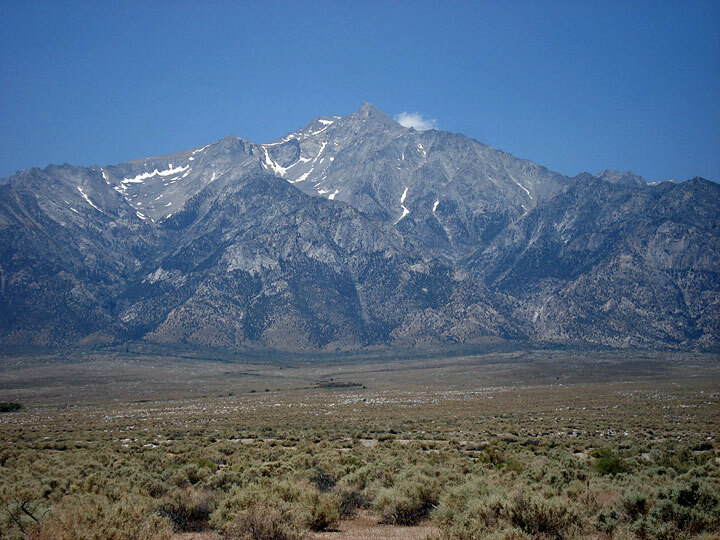 Copyright © 2001-2012, Object Factory, Inc. All rights reserved.